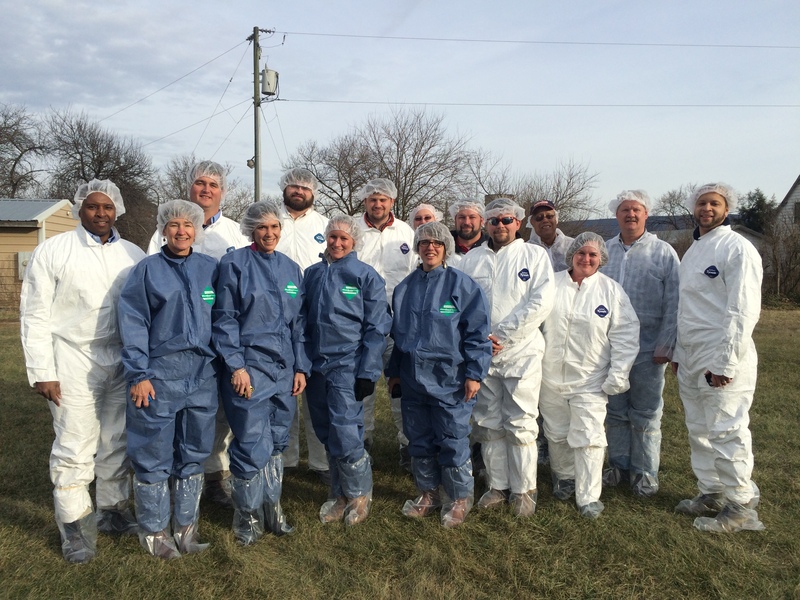 In January our VALOR class traveled to the balmy Shenandoah Valley, where we had the opportunity to visit with producers and agribusinesses who are capitalizing on opportunities in Virginia’s diverse agricultural economy. Lucky for us, we got to visit all these outside, where the temperature got to about 20 degrees. 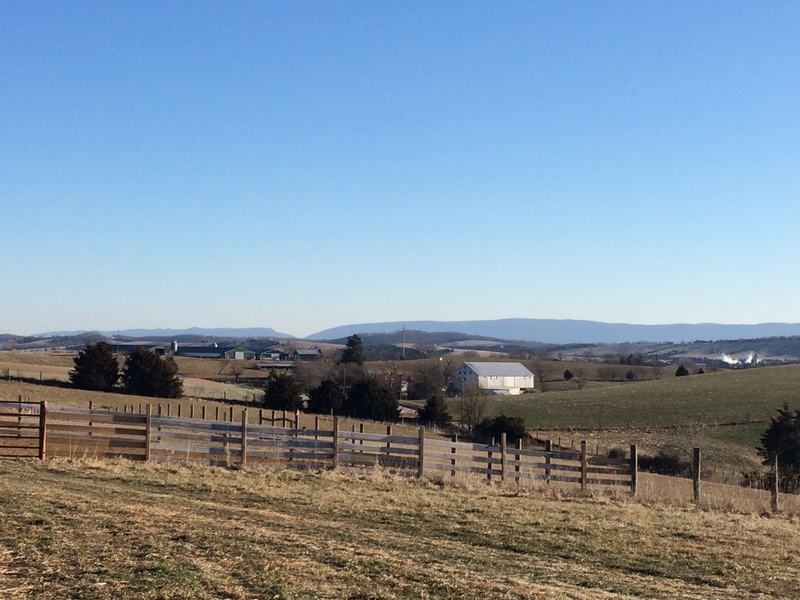 While many may be familiar that Harrisonburg and Rockingham County, Virginia is home to James Madison University, you may not know that it ranks #1 in Virginia for agricultural sales with over $500 million dollars in gross receipts per year. This is no small number, and a reminder of the vital economic impact that production agriculture has in our economy. Not only do these dollars support farm families, but also the impact reaches far beyond through jobs in supporting industries and businesses. 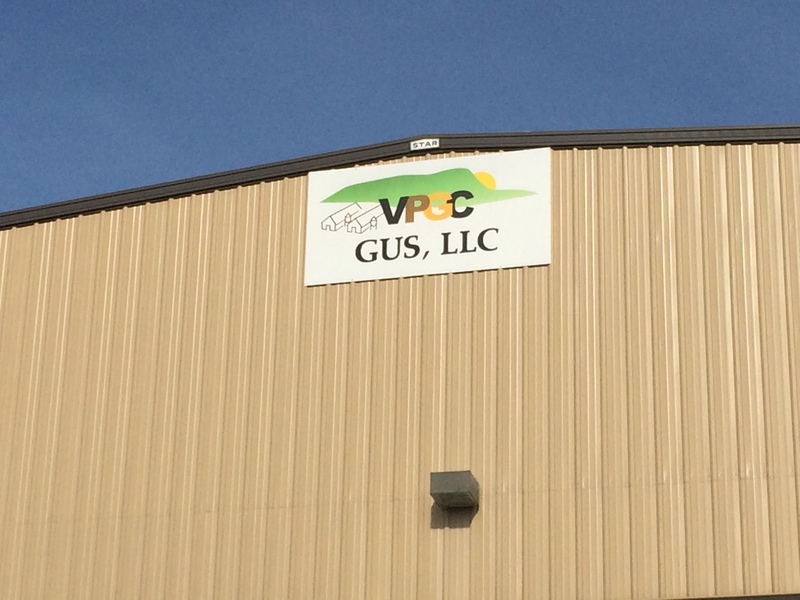 One success story that was highlighted on our trip was of the Virginia Poultry Growers Coop (VPGC). In April 2004 Pilgrims Pride, the owner of the Hinton Processing Facility, announced that it was ceasing operations within six months. The news was devastating to producers in the Valley who relied on the income from their farms to support their families. 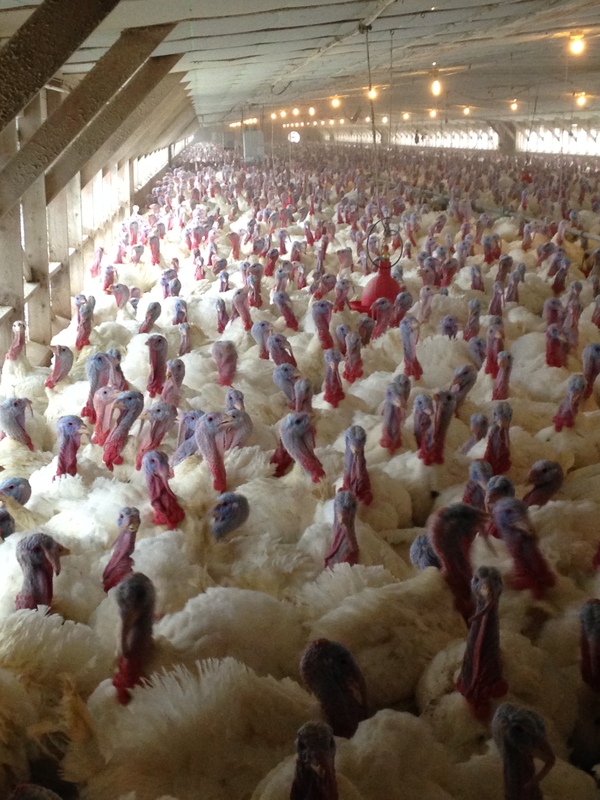 The processing facility slaughtered turkeys from 170 local farms, and supported the livelihoods of 1800 employees and supporting businesses. The economic impact would have been devastating to many; estimated at a $220 million loss the local economy. Thankfully, the story did not end here, thus the beginning of VPGC. Farmers, though, by nature are a resilient group. I believe this is specifically conditioned into a farmers being as we must accept that much of what we do is out of our control, and it is up to us to manage our resources profitably in spite of all the chaos that surrounds our lives. When faced with the possibility of losing their livelihoods, this group of farmers stepped up and changed their course in history. There were many naysayers, who asked how a group of farmers with mud on their boots could profitably run multi-million dollar poultry operation that well educated, tie wearing executives could not operate profitably? While the producers may have had some of the same thoughts, their determination has proven a success. Each grower contributed equity to form the coop and they secured funds through Farm Credit and the USDA. 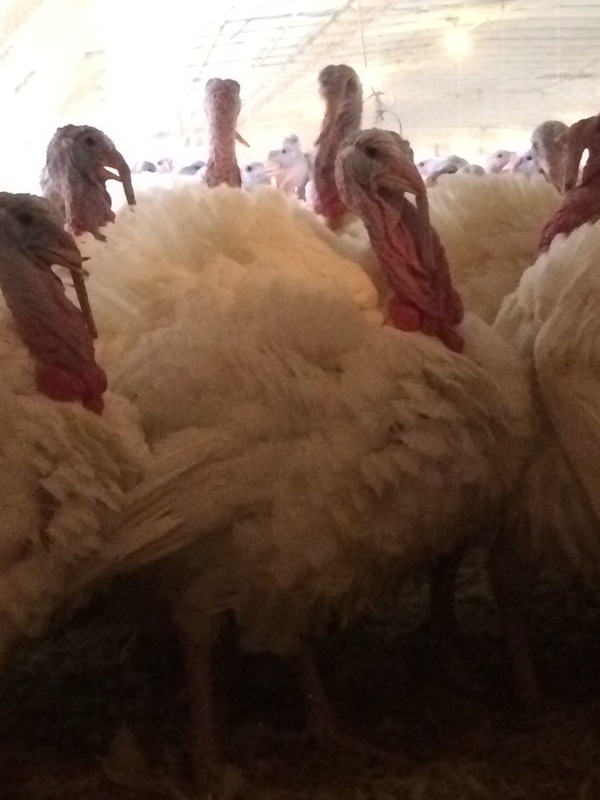 VPGC also signed a contract with Dietz & Watson, a meat supplier who would use their turkey. Today, after 10 years of production, the VPGC has been profitable 8 of 10 years and 2014 has been the best year to date. 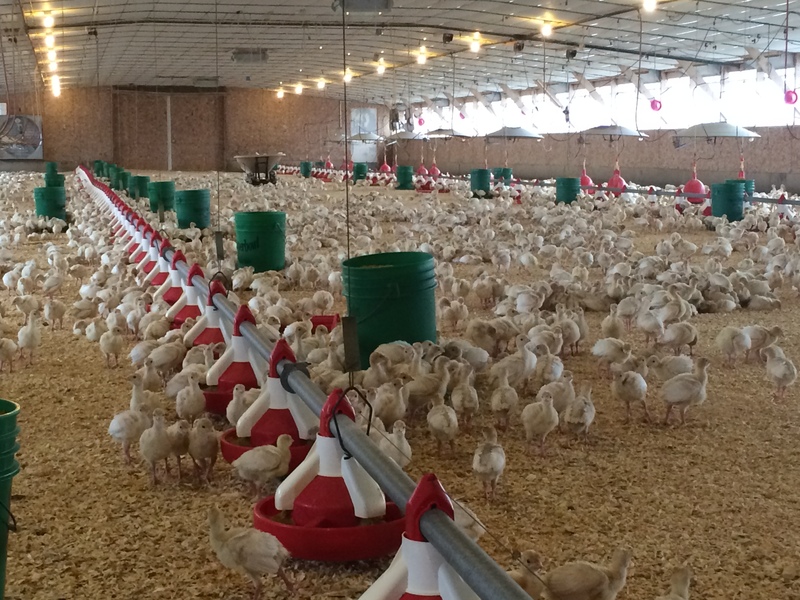 Currently, there are 156 growers producing for the coop, and they remain a strong contributor to Virginia’s economy. Managing such an operation requires an impressive infrastructure and logistics. 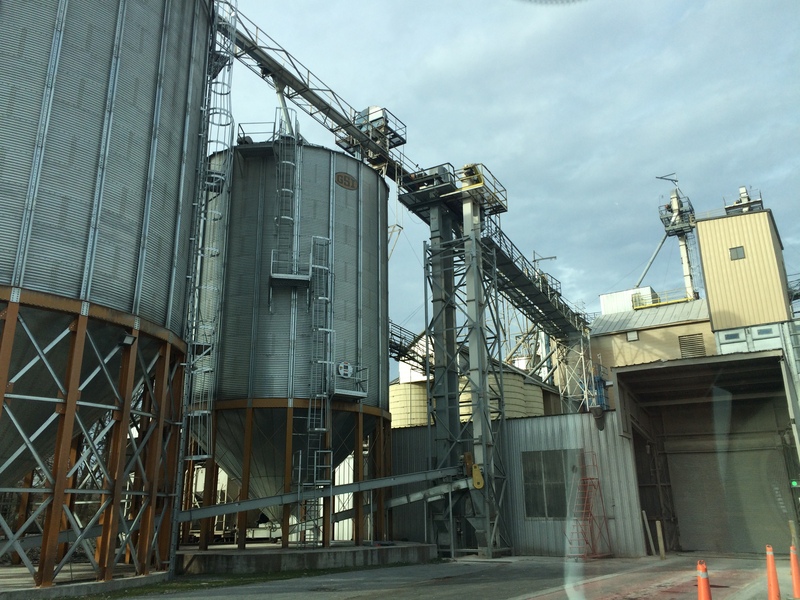 While we in Harrisonburg, we visited the GUS, LLC, a grain handling facility which handles rail cars to import grain to support all the feed requirements of the turkeys. This facility offloads grain from rail cars, shipped in from around the state and U.S., which is in turn produced into feed. This investment has been vital to lowering the cost of production for the growers, and allowed them to remain profitable since the inception of the VPGC. 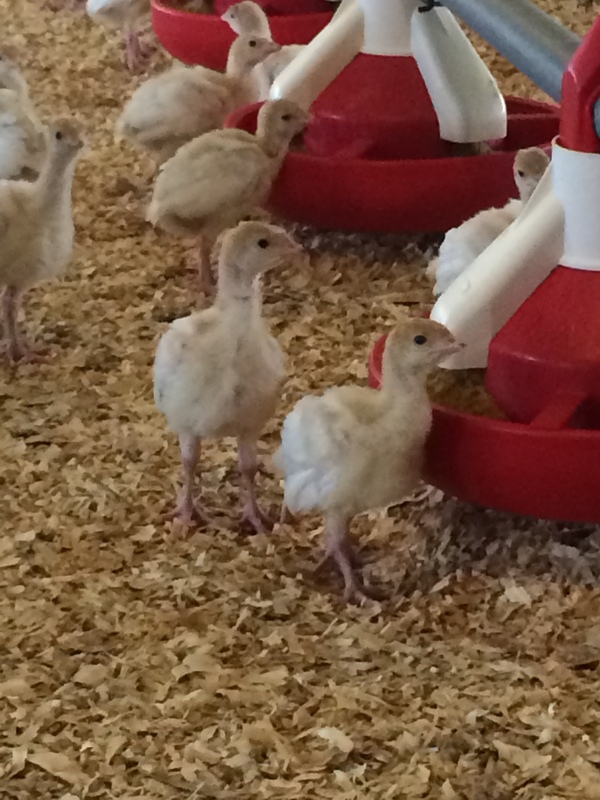 VPGC also is leading the way in animal husbandry by meeting consumer demands for organic and antibiotic free birds. We visited one of VPGC’s No Antibiotic Used (NAU) growers, too. 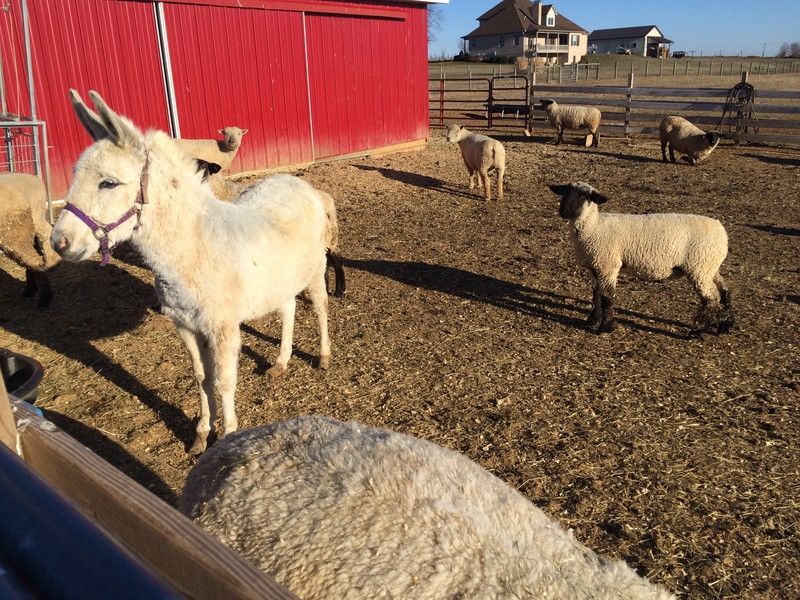 David Hughes was gracious enough to host us on his farm, and discuss how switching to NAU production has improved his operation. He has had to change his management practices, and he has seen significant improvements in the health of his birds. He has also become more profitable by willing to step out of the norm and try something new. Currently, 10% of the VPGC production is NAU, but over the next 3 years, this will increase to approximately 30%. You will notice in our pictures we are dressed like a HAZMAT team. This is part of the biosecurity that is vital to remain a NAU grower. We can all carry disease on our clothes, shoes, and person, thus growers must be vigilant to cleanliness, and restricting access to the farms. The houses have two sides, one side receives the starter birds, arriving at 1 day old, where they are kept warm and fed. 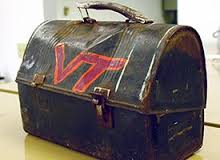 As they begin to grow, they move to the other side of the house, where they freely walk around the house, eating and growing, and often producing every Hokie’s favorite gobble sound, reminding us all Virginia’s best football program. 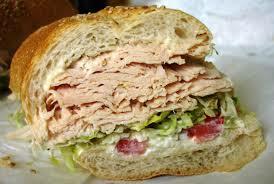 Ultimately, these toms grow to about 40 pounds, before they go off to make American’s most popular sandwich. Next stop, Richmond, VA to experience the always blissful, honest political world. I’m sure we will see plenty of these on display. Next postCan We Forget Hoboken?